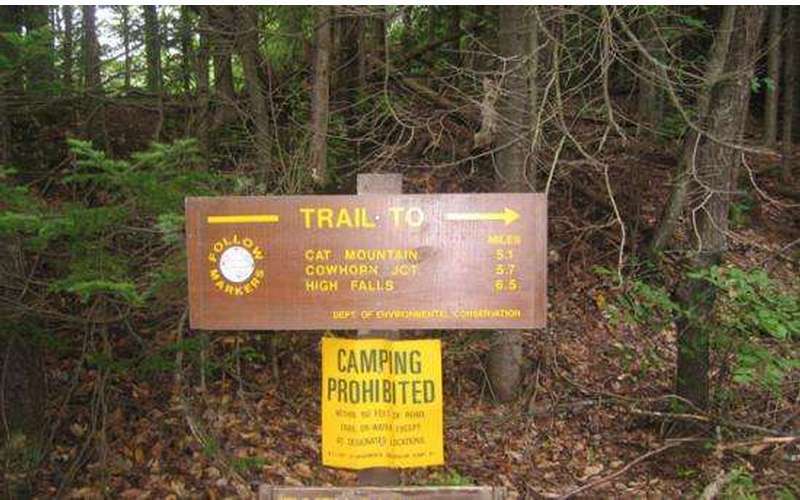 This Adirondack hiking trail (slightly over three miles one-way) offers an amazing variety of terrain, including streams, wetlands, and beaver ponds. The route is generally moderate, with a few challenging spots. There is a side trail to Thomas Mountain, whose summit offers a cabin and a view of the lake. The surrounding mountains offer various levels of trails, ranging from easy to quite challenging. 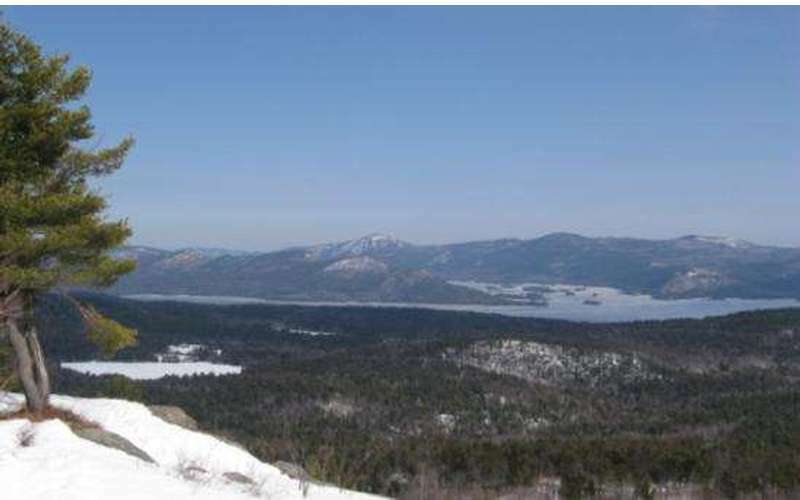 For instance, Black Mountain is comprised of trails ranging from easy to moderate levels, while trails located on Tongue Mountain are more for the experienced hiker. You may wish to bring binoculars. 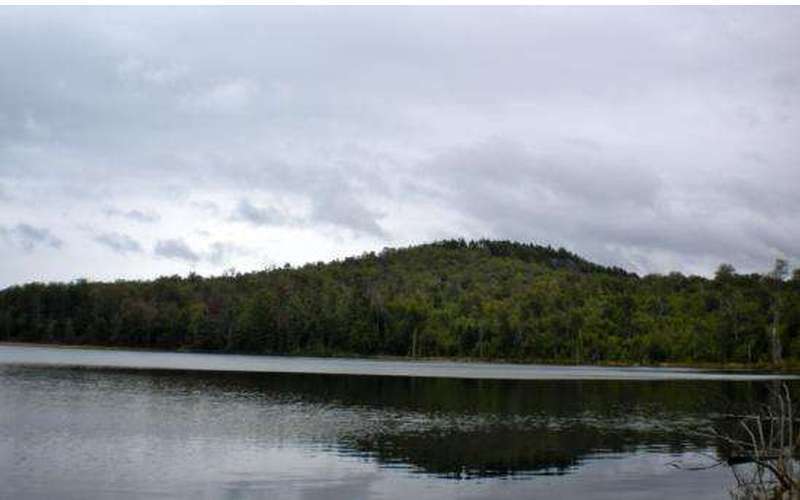 The summit of Cat is approximately three miles from the lake, and you can’t make out individual land features with the naked eye. 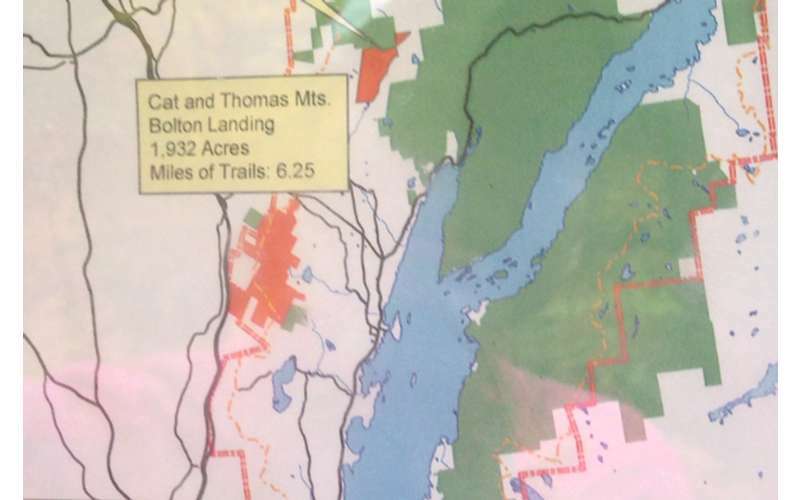 A map of the “Cat and Thomas Mountains Preserve” can be obtained from the Lake George Land Conservancy, PO Box 1250, Lake Shore Drive, Bolton Landing, NY 12814; 518/ 644-9673. No vehicles, fires, or camping are allowed. Pets are allowed on this trail. The use of a leash is necessary. Head north on I-87, and get off at exit 24. Turn right on County Route 11, and follow it toward Bolton Landing. (Do NOT turn right on County Route 10 (River Road) immediately after the exit.) Drive 2.0 miles until you reach Valley Woods Road, on your right. Turn right, and pull off immediately at a gravel lot: This is the parking area for Cat Mountain. It is poorly marked. The only indicator is a tiny “Protected Natural Area” sign. Be sure to sign the trail register. 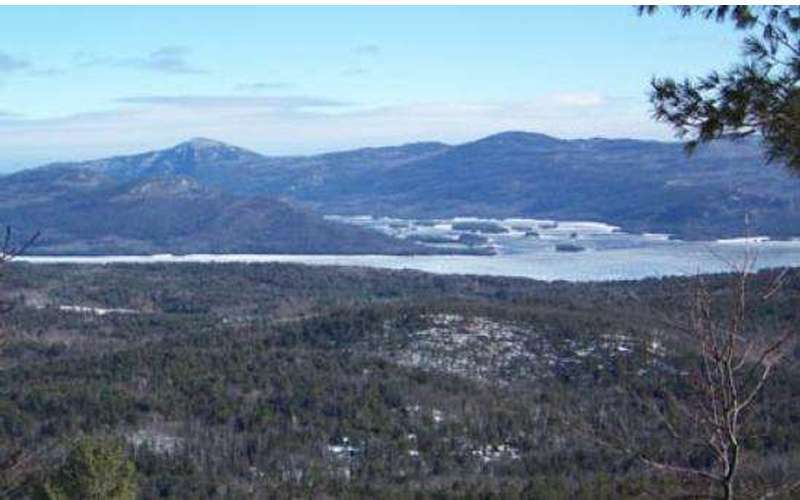 ALTERNATIVE RETURN TRIP: Turn right on Route 11, and follow it to its end at Route 9N, for an incredible view of the lake, of several of the Narrows islands, and of Sleeping Beauty and Buck Mountains. When you start to descend, you should start to drive very slowly for two reasons: (1) The road will become steeper, and you will avoid an accident. (2) The view of the lake is fleeting, and you will be able to enjoy it for a longer time. 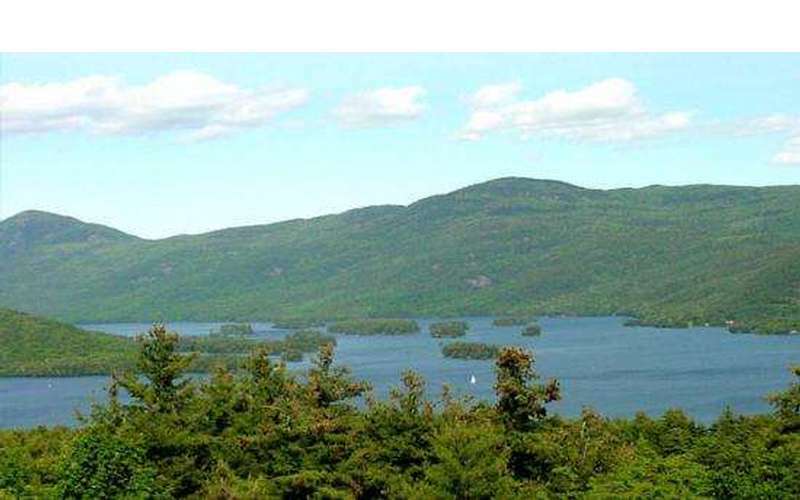 Turn right, and follow it into Bolton Landing, and, from there, into Lake George. If time permits, you may want to spend time in Bolton Landing, a charming Victorian village with great restaurants, free beaches, and a laid-back atmosphere. Parking is usually available at the town hall.